Total revenue grew 3% year on year to £3.8bn in 2018. 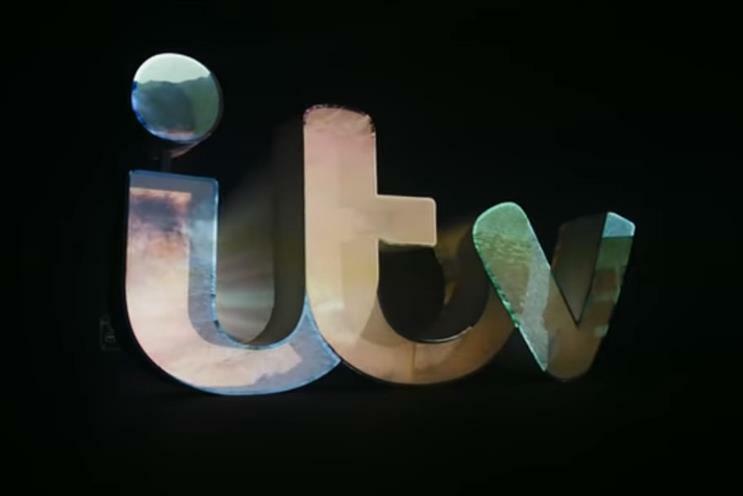 ITV expects ad revenue to fall between 3% and 4% year on year over the first four months of 2019 amid economic and political uncertainty in the UK. However, the broadcaster, which released its full-year results for 2018 this morning, added that ad revenue was up 1% last year to £1.8bn. Total revenue grew 3% to £3.8bn. ITV, which broadcasts shows including Coronation Street and The Voice, referred to the results as "strong operating performance in an uncertain economic and political environment". It attributed the performance to the "more than TV" strategy that chief executive Dame Carolyn McCall launched last year to reposition the brand, as well as developing its data and digital capabilities. ITV’s family of channels grew for the third consecutive year by 7% year on year and its video-on-demand platform, ITV Hub, was up 32%. ITV Studios, which has produced shows including The Voice, Bodyguard and Love Island, also grew its revenue by 6% to £1.7bn. McCall said: "We have started 2019 with strong on-screen and online viewing. However, the economic and political headwinds for the UK will have an effect on the advertising market and while ITV is increasingly diversified, we remain sensitive to this. "We continue to be very focused on delivering in the areas we can control and actively mitigating the factors outside the company’s control." City analyst Liberum said that ITV’s strategy is on track despite pressures from Brexit. It said: "Total advertising growth was better than expected in 2018 and there is plenty of scope for ITV to take advertising share in the online display advertising market where ITV only has a high single -digit share versus 45% of the overall TV advertising market. "It also delivered the best retort to the argument that its absolute viewing numbers are declining – not only did ITV show audience share gains but it also demonstrated that its absolute viewing, including in linear TV, is going up despite the overall TV audience market seeing declines, demonstrating that ITV’s ability to deliver a mass-market audience is not diminishing." Is it time for ITV to eliminate The X Factor?